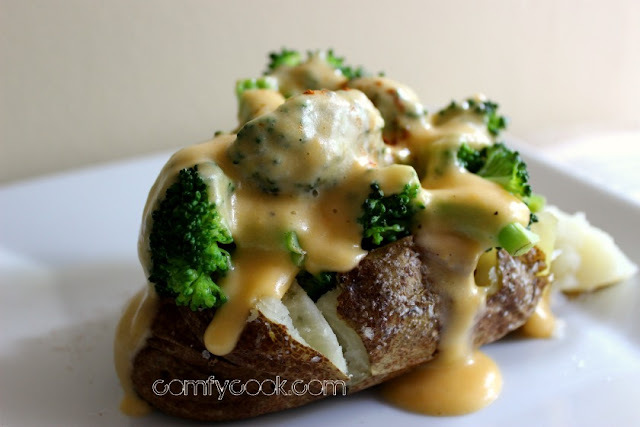 Fluffy baked potatoes, topped with steamed broccoli and smothered in a tasty cheese sauce. This could be a meal in itself. Preheat oven to 350 degrees F. Pierce potatoes two or three times on each side with a fork. Brush with olive oil and sprinkle with salt. In a medium saucepan, add cornstarch, garlic powder, salt, pepper, milk and Worcestershire Sauce. 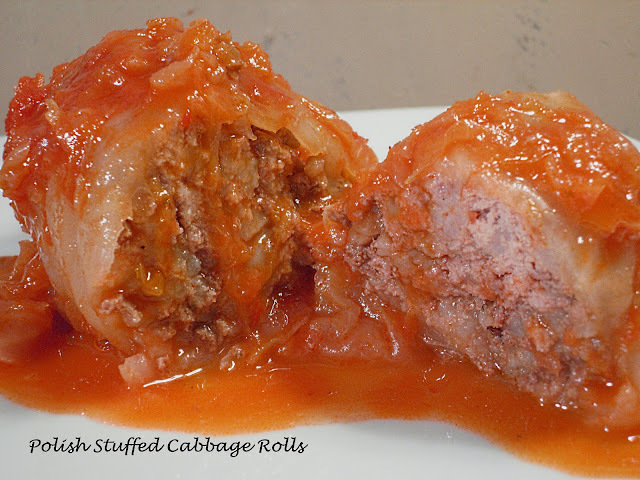 Bring to a boil over medium heat until sauce begins to thicken. Reduce heat to low. Add cheddar cheese and butter and whisk until smooth. When potatoes are done, let cool for about 5 minutes or until they are cool enough to handle. (Or play a game of Hot Potato with the kids) While potatoes are cooling, steam about 3 cups broccoli florets in 2 Tbsp. water. Microwave on high 4-5 minutes. Cut a slit down the center of the potato and make a 'X' in the center. Squish both sides of the potato to open up the skin. 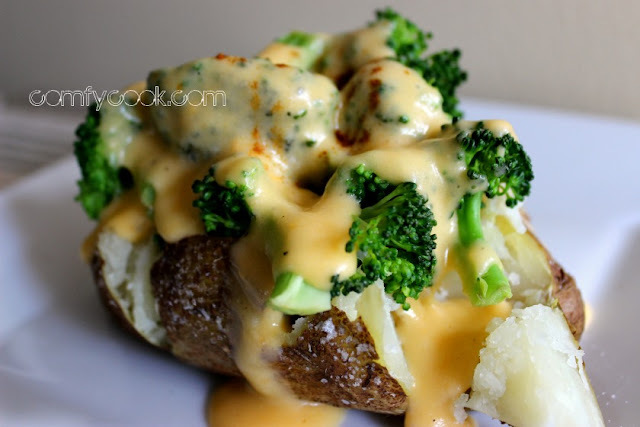 Load up your potatoes with plenty of steamed broccoli and hot cheese sauce. 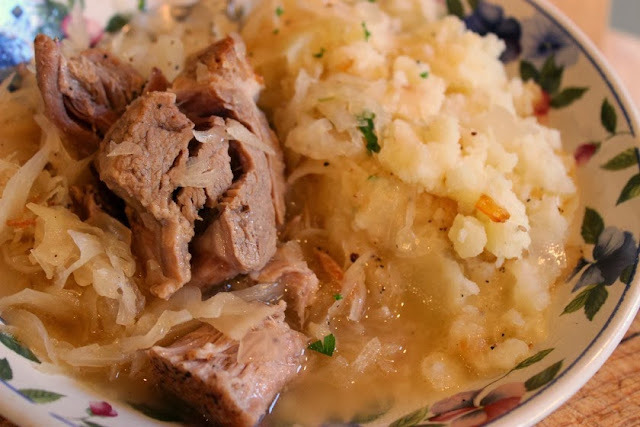 Mmmmm I would love a big bite of this right now! Thanks for sharing with us over at Real Housemoms.